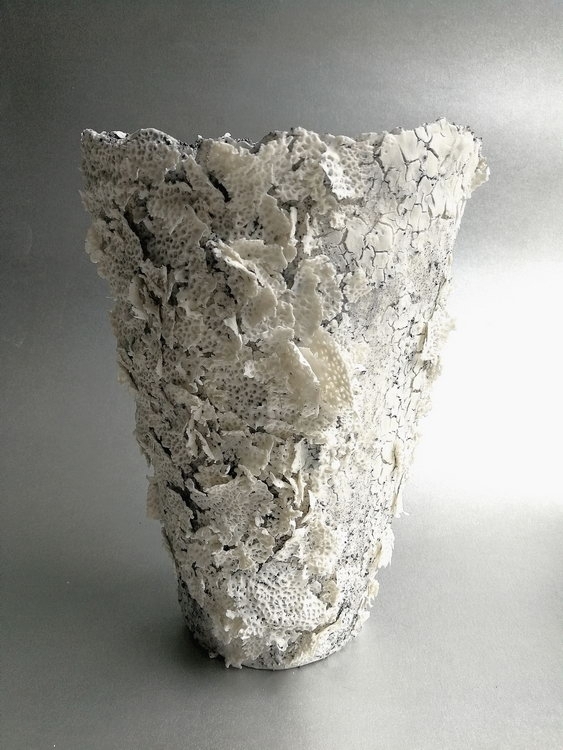 Doreen Hemp has been involved with ceramics as a photographer, organizer and a maker for many years. 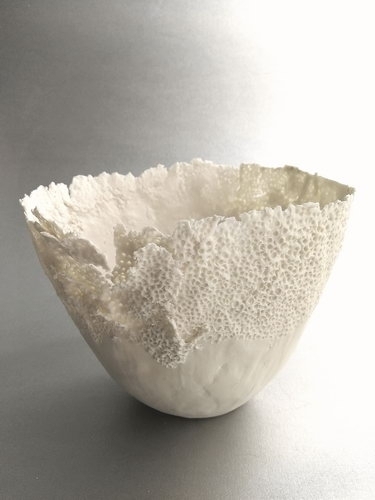 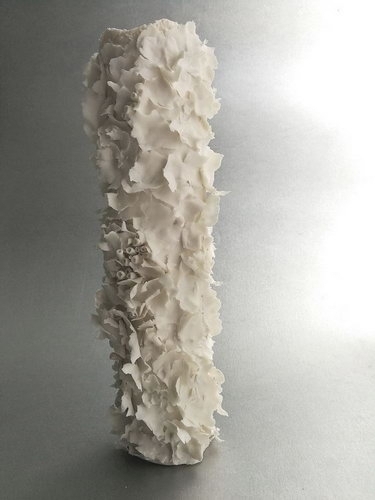 Her sculptural vessels are inspired by her deep love for nature. 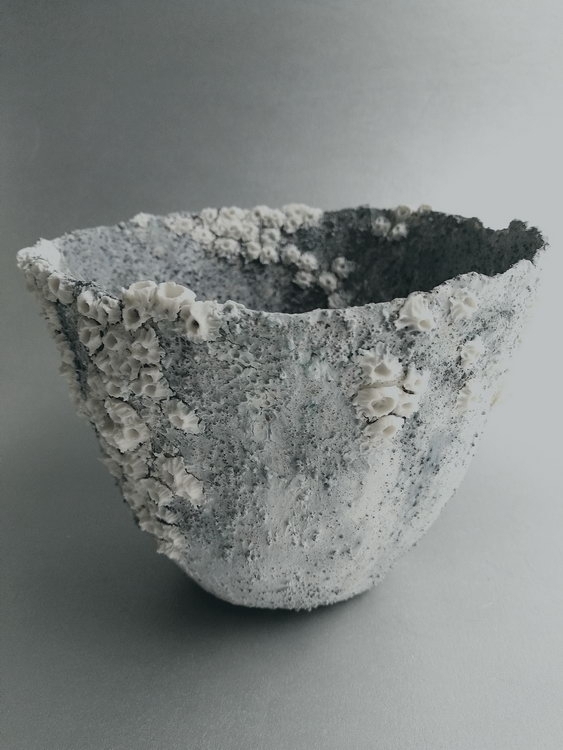 Textures, the gentle colours of an aged shell, pebbles, bark, lichens, rocks and the multitude of objects she has found during her walks in nature inspires her.